Spartan Trail is probably one of the hardest trails in Cebu City. This is very well known for mountaineers especially practicing or having pre-climbs for a major climb outside the province. One good thing is that Spartan Trail is just located within the city and it ends at Brgy. Pamutan where you can opt out to pursue to different destinations – Bocaue Peak, Tisa, Guadalupe or go home. In our case, we went to Bocaue Peak then exited at Mt. Babag which added more hours from the treacherous trek. It has been a while since I’ve been trekking for a longer period of time and a higher difficulty which is exhausting my body. I was paying attention to my stomach (because I left my meds) and I felt few pains but they were bearable until we went home. 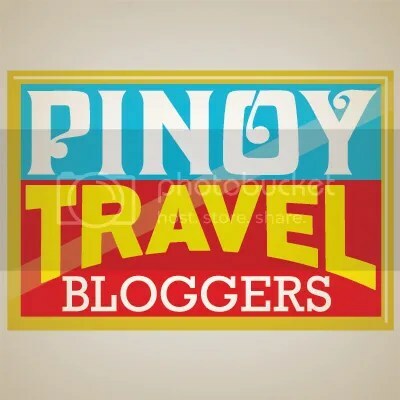 I was a joiner of Team Bang, a group of adventurists that I already knew most of its member especially on social media but it was my first time joining them and finally meeting the renowned Cebu-based travel blogger – Bisaya Traveler. 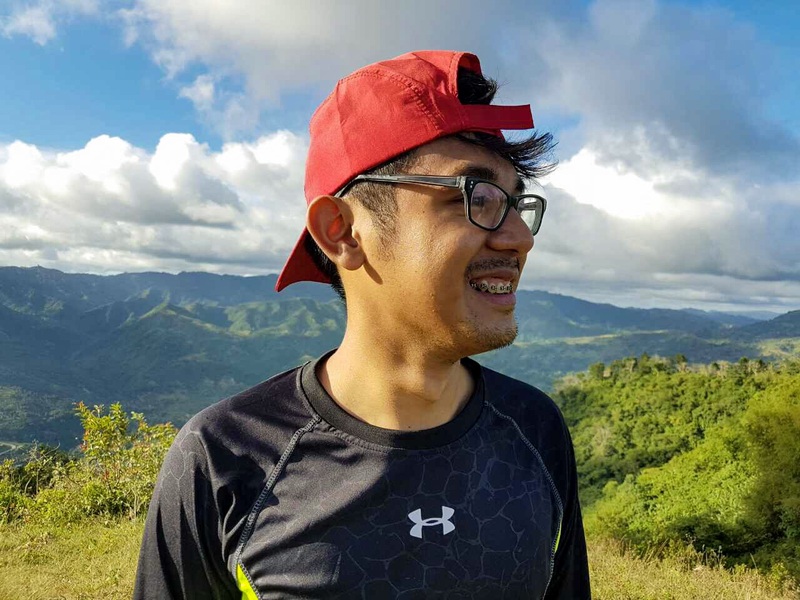 We started as early as 6 in the morning which historically my first time to trek on the golden hour at Paseo Arcenas in Banawa, Cebu City and I only had a chicken sandwich as my breakfast. I was still sleepy and trying to cheer up my inner self for a great kick-off. The group went through the villages of Banawa ascending to the city’s pilgrimage center – Good Sheperd. We then proceeded and still ascended towards a small plain near Monterrazas still in Banawa. The trail was really open with tall grasses and luckily it wasn’t really the hot that time because we were way too early. The view of the city was breathtaking. The horizon where the sea and the buildings meet and the smog that added up the drama. The wind kissed our skins and freshened us up a bit from a direct ascending trek. After few minutes of taking picture perfect moments, we proceeded to the forests descending to the dry river of Buhisan. The descending trek was not as easy as 1 2 3 as the trail was steep and slippery. Kevin, the guide of the group, even removed his sandals because his feet slip off. And yes, that means he was hiking barefoot. HARKOR BAI! An hour later, we arrived at the river that was dried up. This river was also famous for trail runners as it is where the Trail Run Events or Contests are being held. The scenic canopy and long rock bed made the hike chill AF. We continued hiking throughout the streams and reached the so-called infinity pool of Spartan Trail where some of us took a quick dip into the cold water, including myself that soaked my feet for relaxation. Few moments passed we continued our trek and found a waterfall in Spartan Trail. As usual, we had some photo ops and I had a quick video. Team Bang is really fond of taking photos, isn’t it? We then proceeded afterwards. The river trekking was lenient and so cool until we went to the seemingly never-ending assault as this is the last part of the trail. Kevin said that this would last around an hour so we really have to brace ourselves to the challenge. The trek re-commenced and it was becoming treacherous. My legs were feeling the tremble as I take every step of the steep trail. I was panting and was drinking a lot of water than usual. My tummy was starting to shake and I was scared because I haven’t brought any tissues nor medicine to relieve the pain. I took the time and had a couple of quick rests while waiting for the other. By the way, I was at the head thus we had more chances of resting (real advantage for the head :P). It was almost 12 o’clock and we finally see the road. We had the final assault and all that was motivating me was to reach the road because it would mean that it’s lunch time and end of Spartan Trail. Spartan Trail ends at Brgy. Pamutan, still at Cebu City, and this is the junction of other trails like Bocaue Peak, Tisa and Guadalupe. Our trek in Spartan Trail lasted around 6 hours from 6 in the morning to 12 noon. It was exhausting and difficult and would definitely prepare yourselves for a major climb. We had our lunch at one of the eateries at Brgy. Pamutan and afterwards we proceed to Bocaue Peak that took us around 2 hours, then proceeded to Babag for an hour then hiked again going to Mountain View in Busay for a total of 13 long hours. It was a sunrise to sunset trek and it was worth it. Thank you Team Bang for the invite and looking forward to the next hikes soon! Jeepney from Ayala Center Cebu to Paseo Arcenas, Banawa – P7.